Come stop by for free candies! Puchao is waiting for you!! Take a picture of Puchao or with UHA boy! 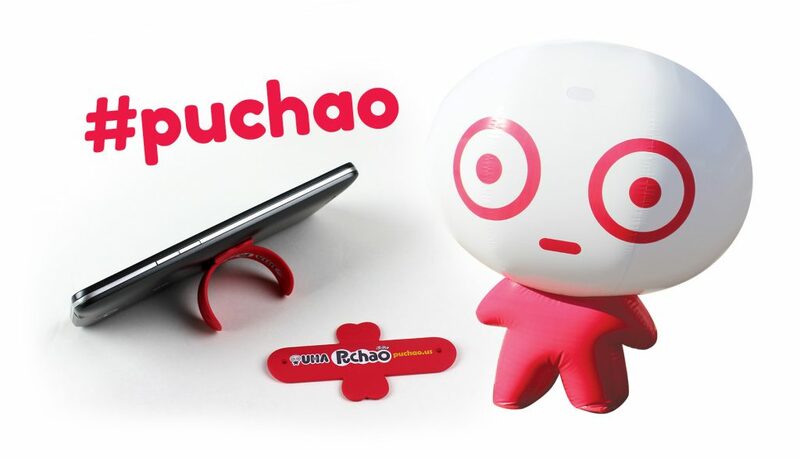 Share it on social media using hashtag #puchao, and get a FREE cell phone stand! Show us your post at our booth. 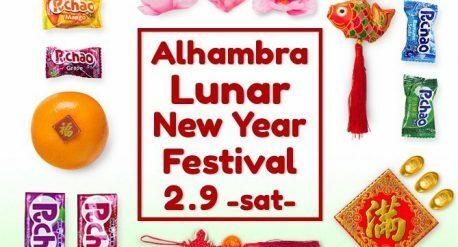 Event information will be updated soon! 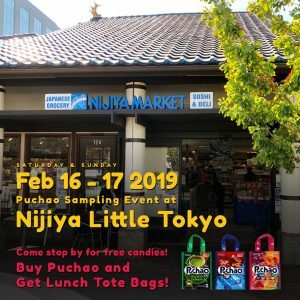 Free Puchao Tote Bag with any Puchao candy purchase of $3 or more!! 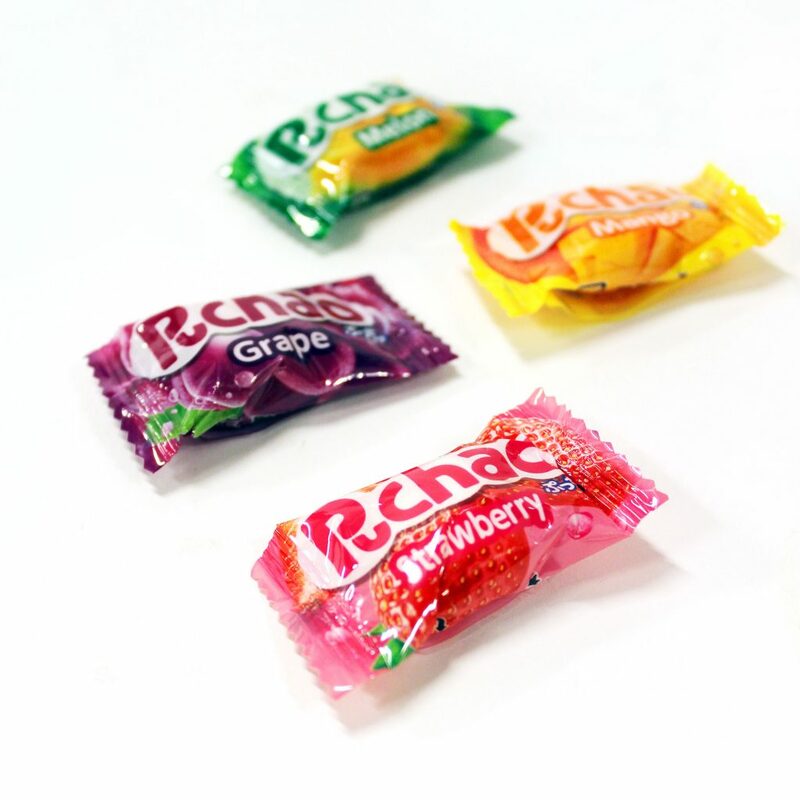 You can try free sample at the store and find your favorite flavor.